ITEC will show its Herbert RL-series all-electric CNC machines. The machines are available in 1-, 1.5- and 2-in. capacities, with right- or left-hand bending, and with fixed rotary draw or free-radius push bending. 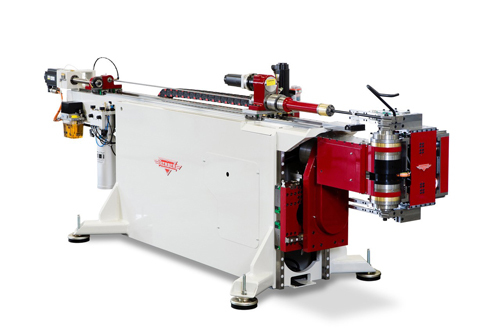 Company officials say the 150RL could be the world's fastest 1-in.-capacity CNC tube-bending machine. Its small footprint is ideal for companies producing high-volume, tight-tolerance, complex tubular products.